Forza 6 DLC Teased in Launch Trailer?! 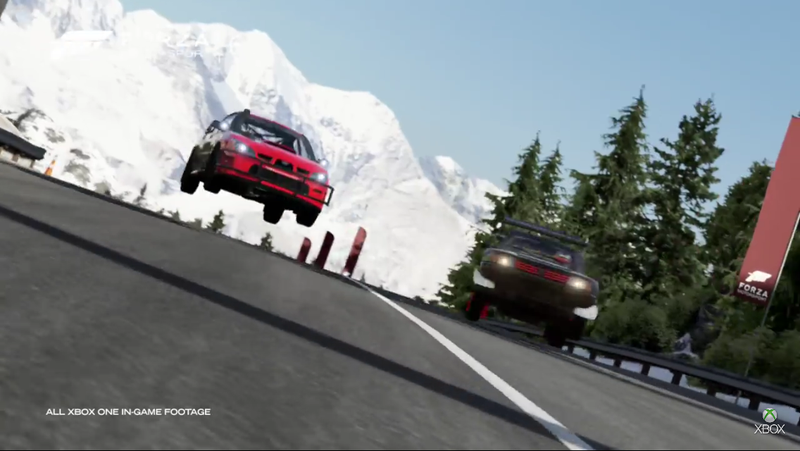 The last time I checked, there was no Peugeot T16 or Subaru rally car in game. What do you guys think? Am I an idiot and these cars are in game, or do we have some sick cars coming to Forza?